Yeah right! He loved his wife. Centuries and centuries after, love is still what a woman wants most in her marriage. The love did not wane after marriage. Marry her and be ready to love her. That’s the progression it’s supposed to follow. God knows exactly what He wants from the man when He instructed him to Love his wife. Love is not that feeling you had because she looked perfect. Marriage actually proofs/tests that love you profess you have for that woman- your wife. Now you see her totally (without make-up, her hair-less head, her stretch mark decorated skin, . . .fill in the gap). A wife wants her husband to love her, cherish her, care for her, pursue her and continue to work at knowing who she is and who she’s becoming. She wants her husband to seek a relationship with her. She wants him to seek to understand her. 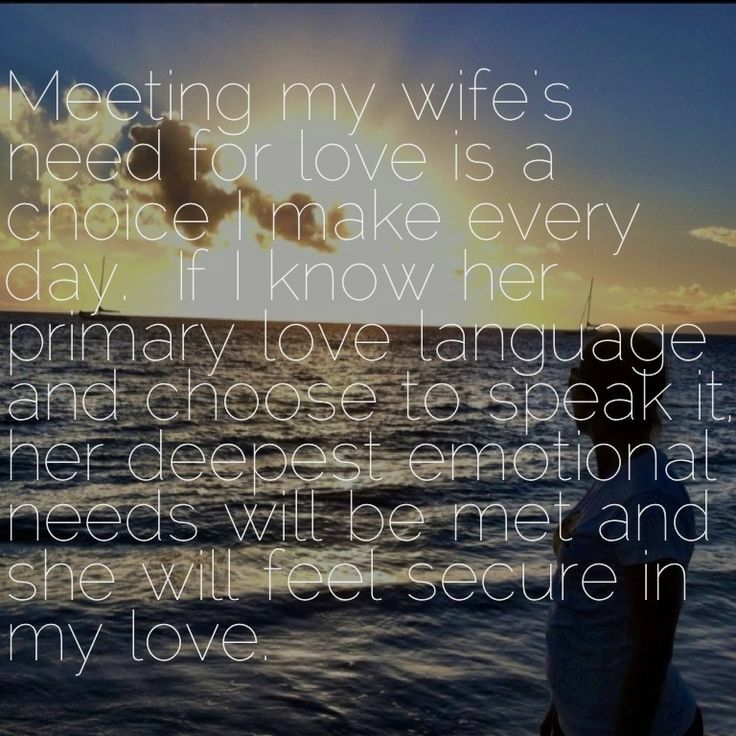 It’s why wives, on some occasions, are intriguing and a challenge, not easily figured out. What would you do to a weaker vessel but to take special care of it? A woman understands that when her husband is denying himself for her, he loves her. On the other hand, if a woman senses her husband is romancing her in order to meet his own personal needs, then she feels manipulated, or controlled, or less valued. . . used. She may begin to fear that she would be taken advantage of, taken for granted sexually and unappreciated in all kinds of ways (Dennis Rainey). The short version of the story: a wife’s ultimate need is to be loved. No man would do that perfectly. But it’s encouraging to know that a husband who is seeking to become the man God wants him to be will learn how to better love his mate. The result is a wife who begins to feel and experience unconditional love- and a marriage of growing commitment, trust, and fulfilment. You can do all things through Christ who strengthens you. Let the Greatest Lover of all time – God, mentor you. I’ve heard it said before that, “A happy wife makes a happy home”. Is this right or Is this right?